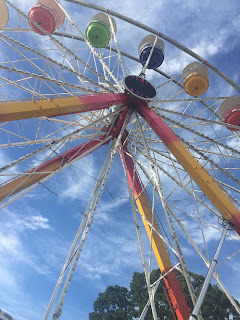 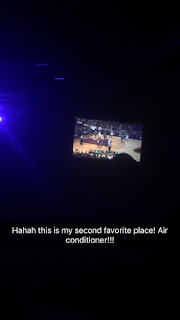 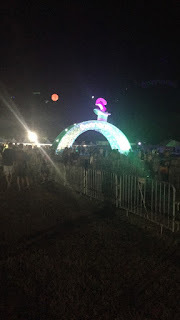 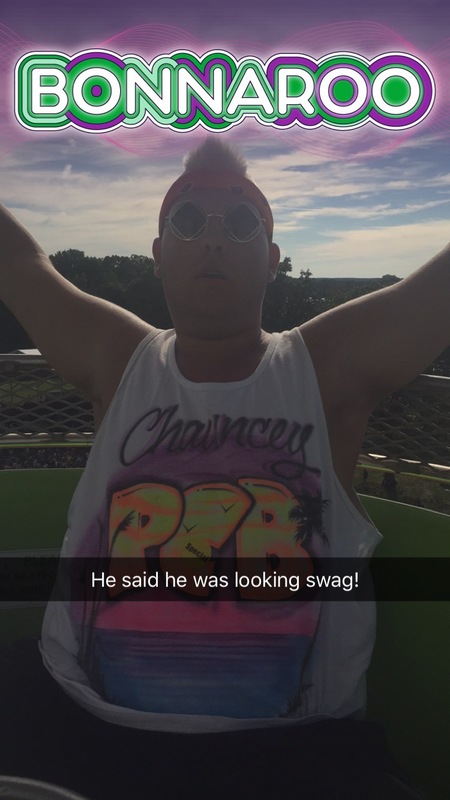 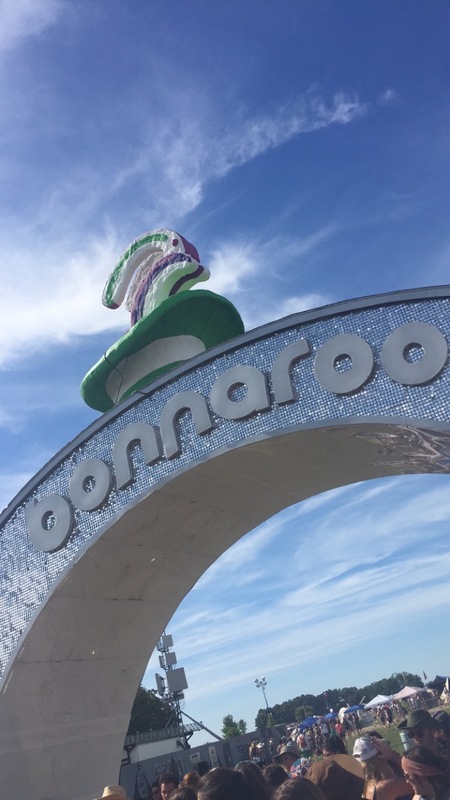 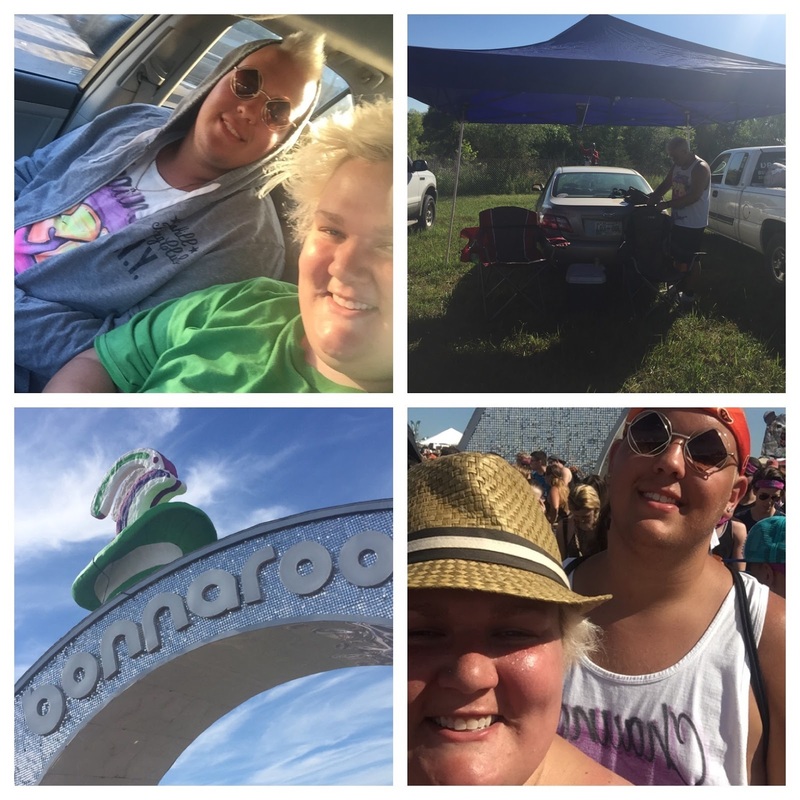 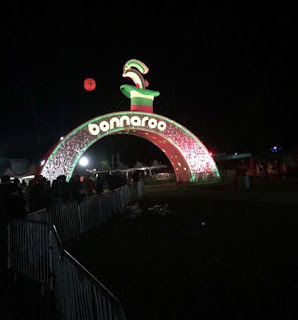 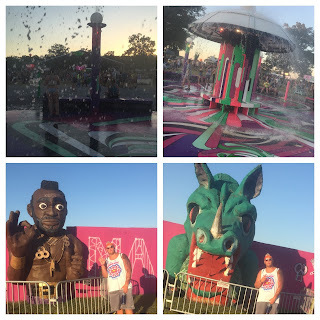 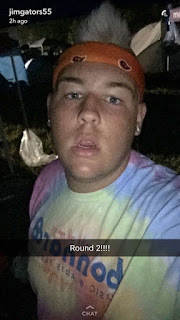 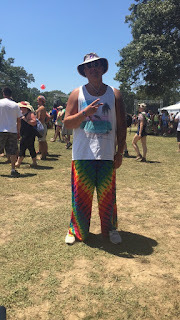 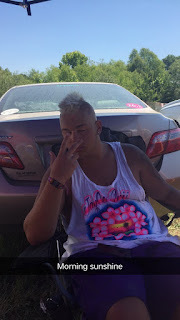 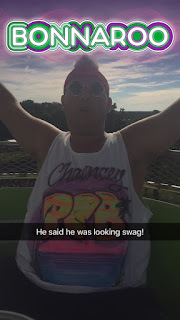 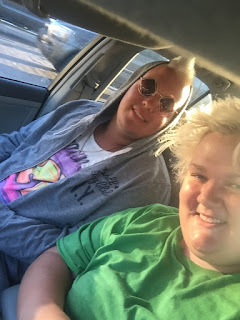 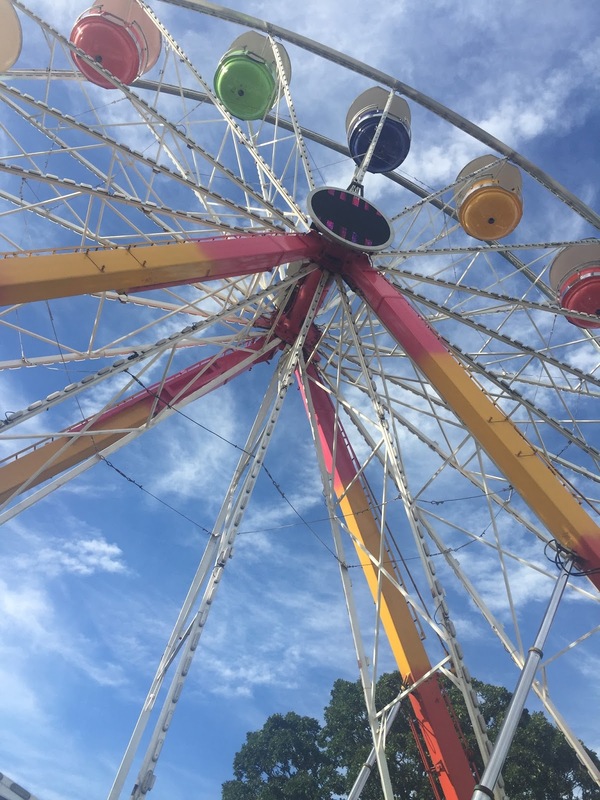 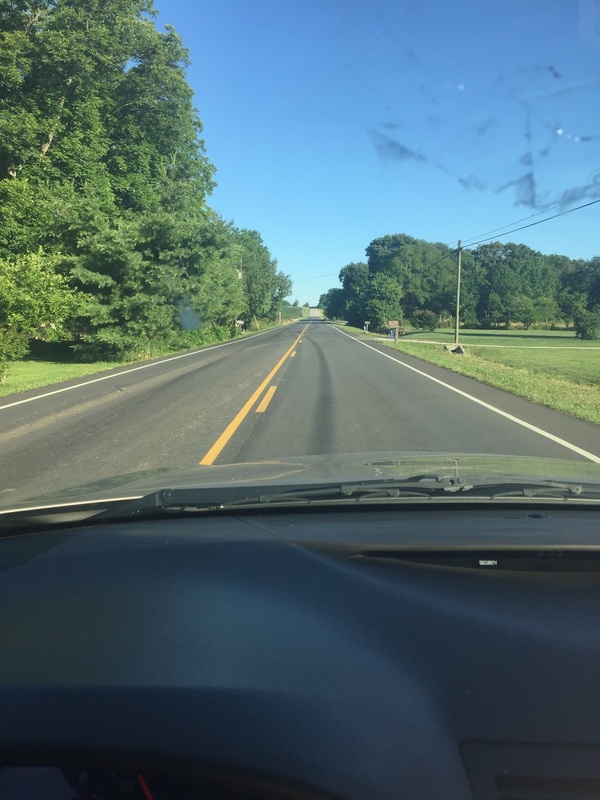 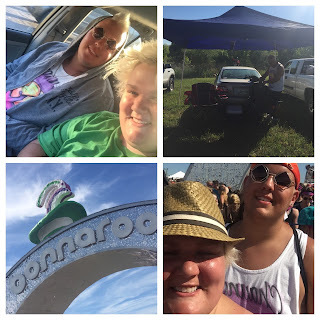 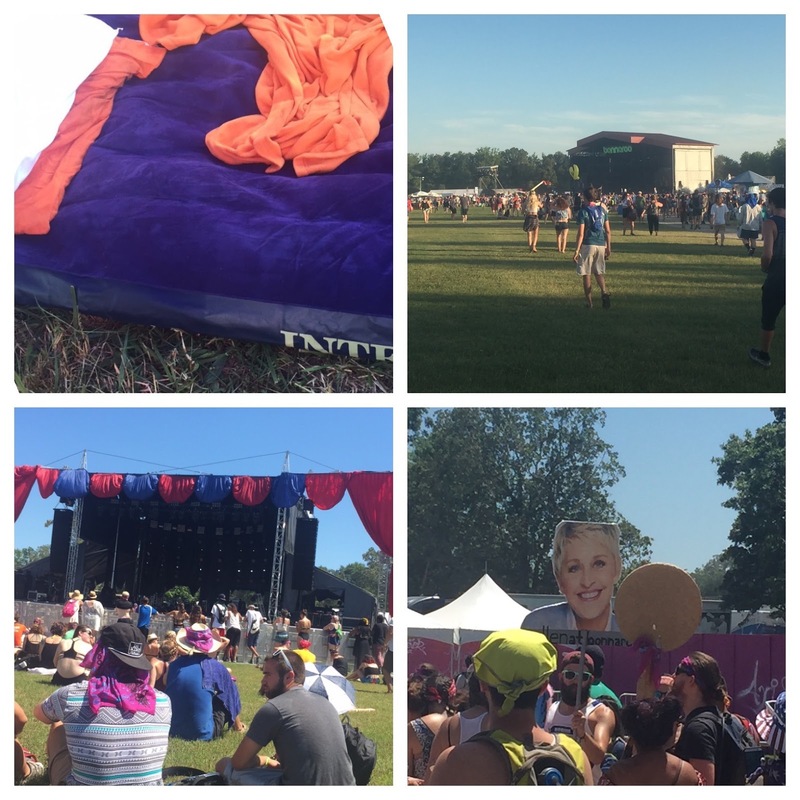 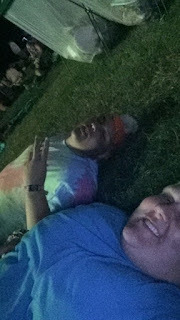 Ive been trying to post about Bonnaroo for about 2 weeks now but there were so many pictures and so much to say and I was getting behind on my blog work by not posting Bonnaroo so I decided to do a post in pictures. Everyone kept telling us how bad traffic was....guess we got there at just the right time. 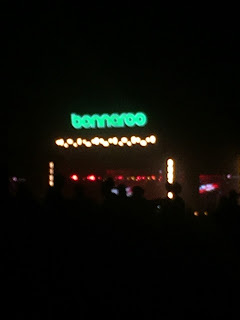 High fives as you enter, I hope this does not make you motion sick cause it does me. 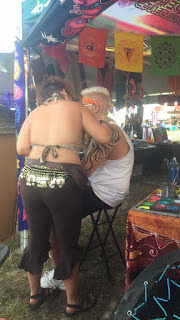 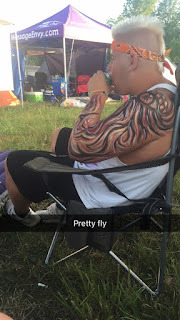 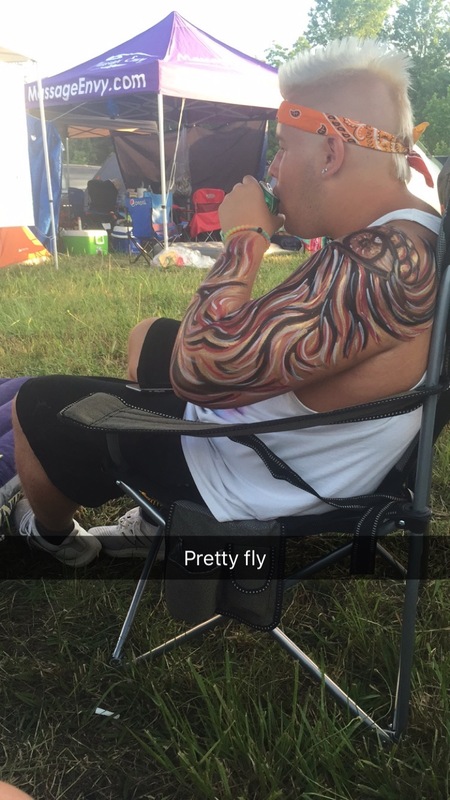 Getting Body Painting because its Bonnaroo! The Arch at Night!!!! We have so many pictures of the arch. You know total exhaustion when you lay down in the grass. 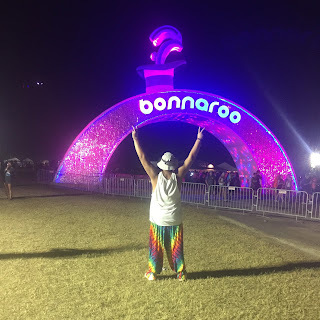 Goldrush: One of the best concerts of the event, plus we met the guy earlier in the day and had no idea he was a performer. 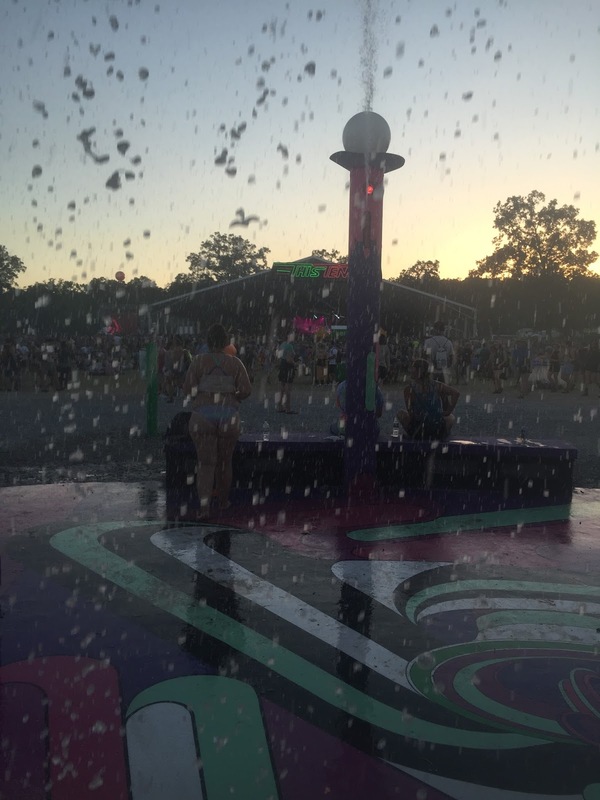 Because the idea of a shower was dangled but never quite realized this fountain became my best friend. Why not tie dye pants?